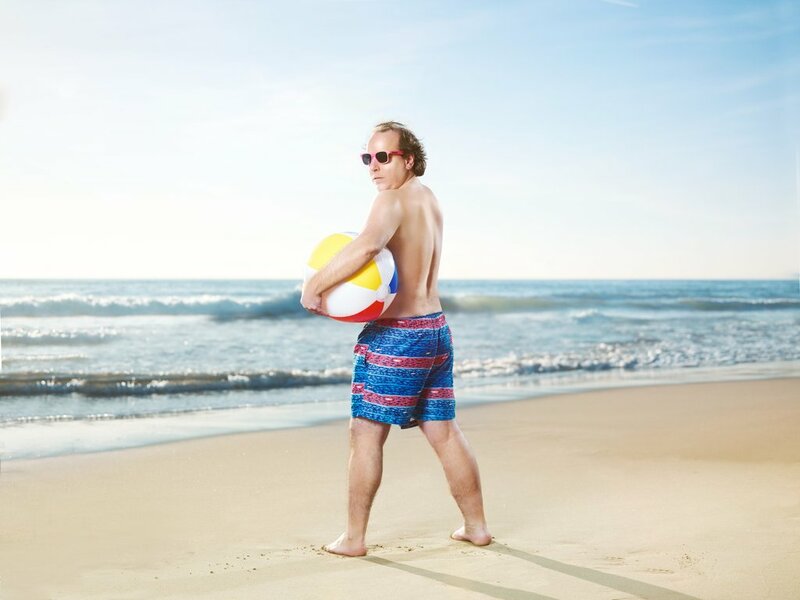 His High Holy Sexiness, Har Mar Superstar played at the Casbah on April 27th, 2016 and we were fortunate enough to get the poster commission. Standard 11×17″ tabloid size lithograph on acid-free, 14-point heavy cover stock. This signed & numbered edition is only 20 total pieces with only 15 going on sale. Is this the Best Summer Ever or what?